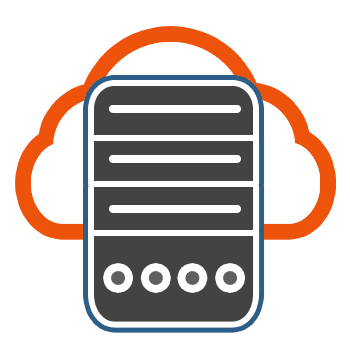 We only use web servers located within UK data centres, there are several beneifits for your website to be hosted on a UK based server. 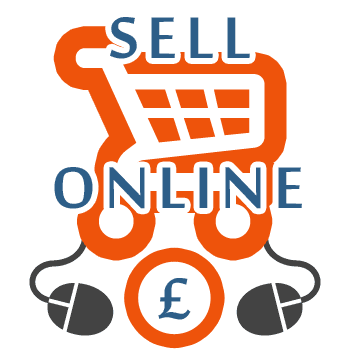 Start selling your products online, have full control over your inventory, update it at anytime. We are a long established web design agency located in March, Cambridgeshire. Since we began in the year 2000 we have helped many local businesses establish an online presence and we continue to guide them through the many changes that face businesses in the online world today. We not only provide varied solutions for large companies but offer the same attention to detail to smaller companies which often include one-man band type operations. Whether your business is large or small, or if you require a simple or complex website then we can help develop your ideas into an online reality. Remember that your website maybe the first thing a potential customer sees. This first point of contact is vital in order to secure new business, and you know what they say about first impressions. We build websites from the ground up, we don't rely on open-source software as this gives us ultimate control over the design and layout with maximum security. It also means we can tailor your website to the needs of your business, and as your business grows, we can then develop your website to grow with you. From initial consultation to setting a website live we are on hand to guide you through the whole process. Let us give you a quotation and we can advise you on the best solution. With today's online usage your website needs to be what we call "responsive" this is one of the most important aspects in the design of any new website today. What this basically means is that your website is able to adjust its layout depending on the users display, this could be for example a mobile phone, tablet or a full size computer screen. 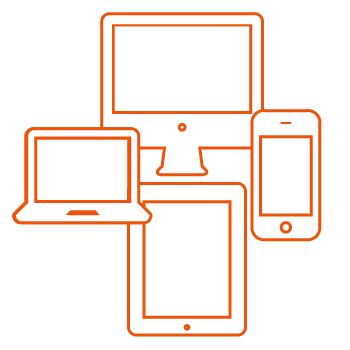 We build the design / layouts to fit the smallest devices right up to the largest devices ensuring whatever device your customer is using they can get access to your content. It is surprising how many business have not upgraded their websites to be compatible with mobile devices, missing out an increasingly large audience. Don't make the same mistake, talk to us today and we can advise you on the best solution. We can tailor your web site to the needs of your business, and as your business grows, we can then develop your website to grow with you. Every website we build is bespoke to our clients needs. Complete package of web design, hosting, domain registration and email. Professional, reliable, efficient and personal service. We work closely with our clients to achieve their expectations. We are a web design agency based in the Fenland area of Cambridgeshire supplying Internet services to a wide variety of clients. Established since the year 2000, Web Cambs has worked with many local businesses, providing help and support across local areas such as, March, Chatteris, Wisbech, Peterborough and even further afield locations such as Spain and France. 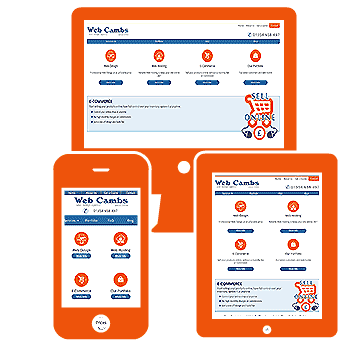 No matter where you are Web Cambs can offer you a full range of web solutions to suit your needs and budget.